Now more than 25 years later we are being bombarded on a daily basis by men (yes at this point it has been just men) who have sexually harassed or assaulted people, primarily women and subordinates, in the workplace. Is this a surprise? 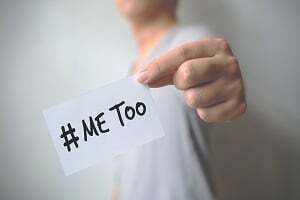 After all, according to survey conducted by the Association for Talent Development (ATD) 71 percent of organizations offer sexual harassment prevention training. In some states (including California, the state from which most of the entertainment matters have emanated) it is mandated. Clearly traditional sexual harassment training is not working. In 1950 (60, 70, or even 80?) 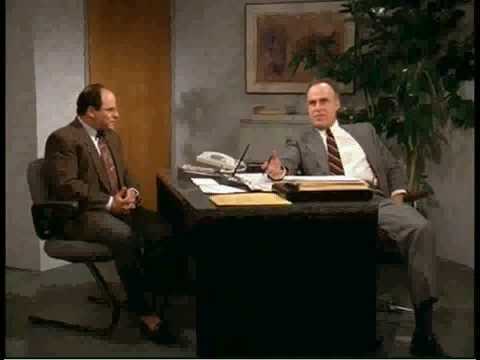 it might be a good idea to tell managers that sleeping with a subordinate (in or outside of the office) is a bad idea. It might even be necessary to clearly articulate that patting someone’s rear end as they walk by is inappropriate in the workplace (much less everywhere else). But in 2017? Really? Do we really think that Harvey, Kevin and now Matt just needed a little more training? A practical and clear policy should be in place outlining the expectations of appropriate, respectful behavior in the workplace. Included in the policy must be avenues available to report any perceived or actual infractions. Every employee – as a condition of employment – must attest in writing that he/she has read, understands and will comply with this policy. Zero-tolerance for violations of the policy – regardless of role, regardless of how much money you bring in, regardless of who you know. 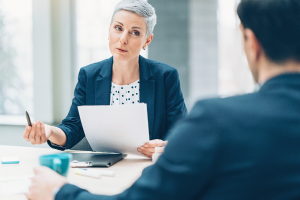 When an allegation is made, a standard and consistent process for conducting investigations into allegations of misconduct must be used across the organization. Implementation of a record keeping mechanism to ensure history and patterns of behavior are easily identify and repeat offenders disciplined appropriately. Training is still important but should focus on areas where learning can be impactful. For example, diversity & inclusion and unconscious bias programs all add value and in my view, are teachable skills that drive self-awareness and an understanding of organizational and personal impact. Traditional harassment training may have been helpful to the Mad Men of the 60s but in 2017, a different approach is mandated. Organizations must take action by putting meaningful processes in place to protect those that work for them and send a clear message that harassment in any form is unacceptable and won’t be tolerated.